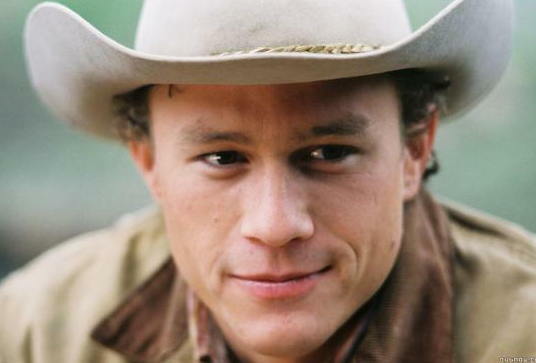 “Brokeback Mountain” director Ang Lee was keen on teaching Heath Ledger how “to capture stillness” – one of [Ledger’s character Ennis] Del Mar’s signature traits – which was hard for Ledger, who can get twitchy. Psychomotor Excitability is lots of physical energy and movement, fast talking, lots of gestures, sometimes nervous tics… Excitability is a higher than average capacity for experiencing internal and external stimuli, based on a higher than average responsiveness of the nervous system. From description of the personality development theory of Kazimierz Dabrowski, MD, PhD. 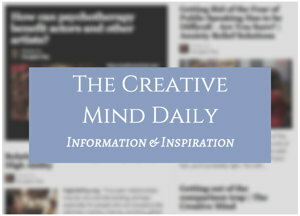 – see the page Dabrowski / advanced development.